211 Bernard: Tonight! Frances Itani! TONIGHT! Thursday March 15th, 7 pm at the Librairie D+Q, 211 Bernard O. 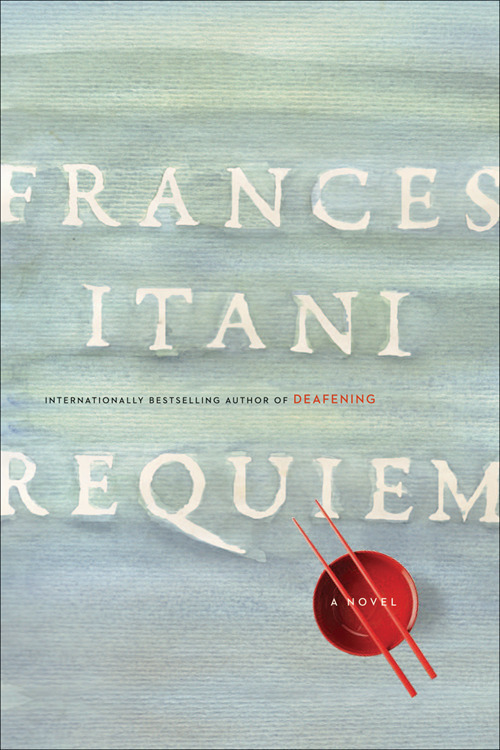 Award-winning author Frances Itani will be reading from her most recent novel, Requiem. Bin Okuma, a celebrated visual artist, has recently and quite suddenly lost his wife, Lena. He and his son, Greg, are left to deal with the shock. But Greg has returned to his studies on the East Coast, and Bin finds himself alone and pulled into memories he has avoided for much of his life. In 1942, after Pearl Harbor, his Japanese Canadian family was displaced from the West Coast. Now, he sets out to drive across the country: to complete the last works needed for an upcoming exhibition; to revisit the places that have shaped him; to find his biological father, who has been lost to him. It has been years since his father made a fateful decision that almost destroyed the family. Now, Bin must ask himself whether he really wants to find him. With the persuasive voice of his wife in his head, and the echo of their great love in his heart, he embarks on an unforgettable journey that encompasses art and music, love and hope. A story of great loss, a story of redemption, a story of abiding love, Requiem is a beautifully written and evocative novel about a family torn apart by the past and a man’s present search for solace.